Photoshop is an OLE 2.0 server, which means it supports embedding or linking an image in an OLE container application (usually a word-processor or page-layout program). For example, you can insert Photoshop files and selections into other OLE applications such as Adobe PageMaker and Microsoft Word using copy and paste or other methods. • Linking lets you place a link in the OLE container file that refers to the Photoshop file on the hard drive. • Embedding lets you insert the Photoshop file into the OLE container file. Once in the container application, an image can be double-clicked for editing in Photoshop. 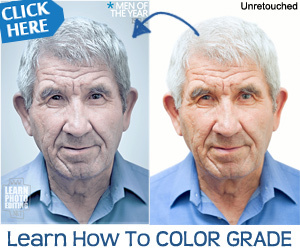 When closed in Photoshop, the image is updated in the container application. 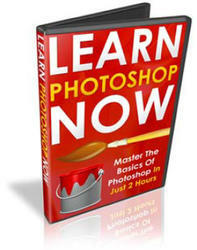 This first volume will guide you through the basics of Photoshop. Well start at the beginning and slowly be working our way through to the more advanced stuff but dont worry its all aimed at the total newbie. What is an OLE container in photoshop?